Downing Street insists the position on public sector pay has not changed despite several Cabinet ministers calling for it to be scrapped. 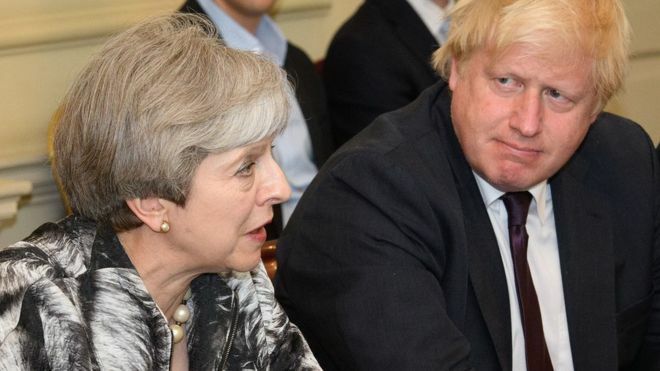 Foreign Secretary Boris Johnson is the latest senior cabinet minister to put pressure on the chancellor and the PM to end the 1% cap on pay rises. No 10 said ministers would respond to pay review bodies in due course. But 1% rises for dentists, nurses, doctors and the military have already been agreed for this year, it added. 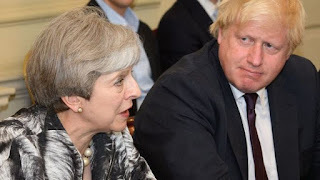 A Whitehall source said Mr Johnson "strongly" believed pay rises could be achieved in "a responsible way", without putting undue pressure on the public finances. The Institute for Fiscal Studies has estimated that increasing public sector pay in line with the private sector would cost an extra £6.3bn a year. In the Queen's Speech debate last month, Mr Hammond made clear his aversion to higher borrowing. However, on Sunday Mr Gove, the environment secretary, appeared to reject suggestions that taxes would need to go up to meet the cost of any pay rises.